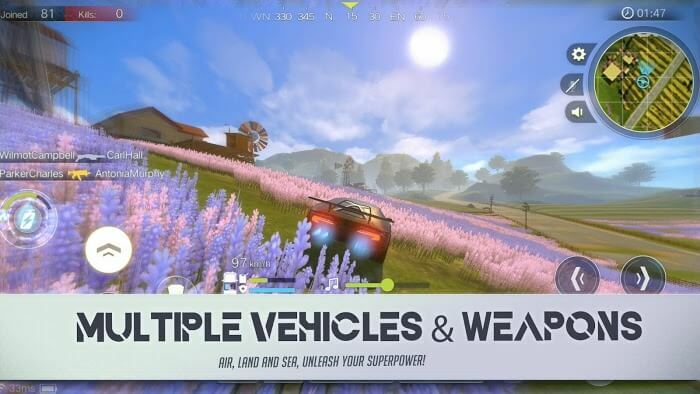 However, the developer has a far greater vision and realises that he will not be able to develop if he is still wearing RoS, so they decide to make a new game, leaving the old. As a result, the community of gamers continues to enjoy another blockbuster from them called Project: Battle. 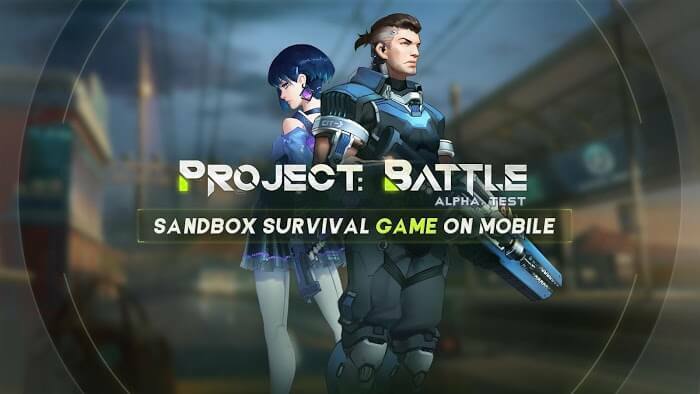 This time, they still guarantee the fast-paced action of this hot-blooded survival game but build a different world, another story altogether. Players entering the game will have to learn more things than simple as playing a game “PUBG free” anymore. Although, when looking at this modern world, no one can imagine it is only a few hundred years after today. But there, humans have begun to exploit the infinite power of brain cells and grasp the power of endless energy. That is the quantum virtual world – where they just use the power of brain cells to open up and operate freely. But things begin to happen when conservatism and radicalism begin to conflict and become two opposing forces. You have to choose for yourself aside to serve, be wise. If you stand on the right side, you can become the leader of the Celestial Wanderers, and the other side is Zero, who is the No.1 cyber hunter. Once you have chosen your own ideal, then do not hesitate to fight for it regardless of bloodshed or sacrifice. This is apparently a survival game, but it is combined with many elements such as survival action, fierce gunfights, fast-paced building, tactical camouflage and exploration. 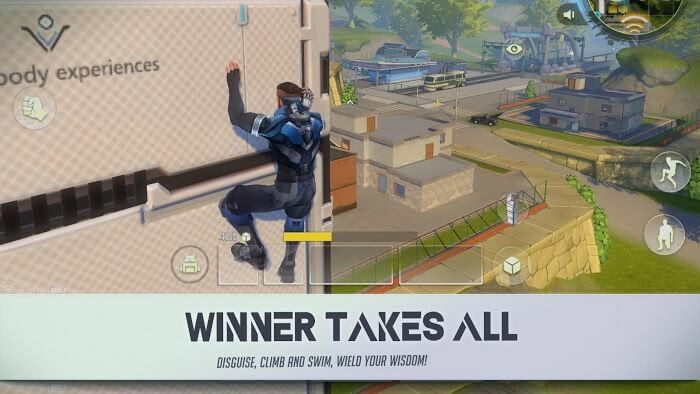 It does not exist the brutality of an existing survival game that becomes a battle for your ideal; winning is the glory won by your own talent. This is for games that seem to be more suitable for young gamers. 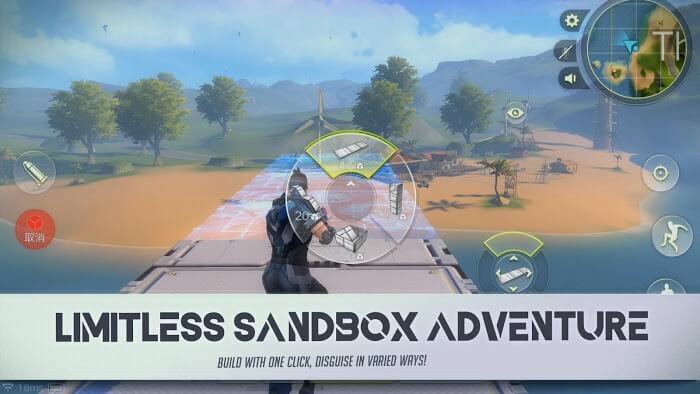 It looks like the graphics are very similar to the game was once a hot name is Overwatch. You can see that the character is beautifully designed in 3D along with the severe equipment used to fight and survive. But it does not resemble our current weapon system but is remade by the manufacturer to resemble the future scene of the game. The landscape also gives a very different feeling, not related to any real place in the world. Everything is described as a harmonious blend of beautiful nature and modern houses and buildings of the future. Players must fight hard to protect the ideal as well as peaceful space. Indeed, the game is a perfect combination of elements like deep story, interesting gameplay and top graphics. That makes a lot of gamers interested in it even though it’s not yet released on Google Play. Please be patient.